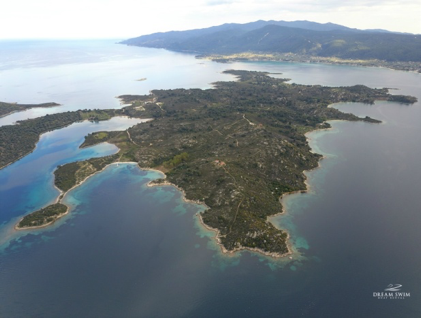 Kassandra is the western peninsula of Halkidiki, and it is the most popular one among visitors. This region combines a wide range of activities and natural sights, from splendid beaches and traditional little villages to large hotel complexes and engaging nightlife. Spend your day in one of the numerous beach bars lying in its coastline, where most beaches are blue-flagged. If you need to escape from the hustle and bustle, opt to visit a traditional village, like Afytos, which is built on a hill and offers a breathtaking view of the Aegean Sea, while you are enjoying traditional Greek delicacies. For nightlife lovers, Kassandra is the perfect place venue. In the village of Kallithea, one can find some of the most fashionable summer clubs in Greece, while just about everywhere in the area there is a bar to have a drink in. The second “leg” of Halkidiki, called Sithonia, has a more authentic feel. It is the perfect destination for those who prefer a more laid-back atmosphere. In the mainland, you will picturesque villages and bustling little towns, which counterbalance the diverse natural backdrop. Its backbone of mountains, which are covered with dense pine forests, has long been a magnet for hikers. The shallow turquoise waters and the sandy sea bottom of the beaches, combined with the numerous secret coves, make Sithonia the ideal location for serene vacations. The exploration of Diaporos Island is a must-do experience when in Sithonia. Rent a boat in Vourvourou, and immerse yourself in the unspoiled paradise of Halkidiki. Riding one of our boats, you have the chance to admire the little privy heavenly bays of shimmering turquoise waters in the islands surrounding Diaporos. Athos is the eastern peninsula of Halkidiki. By tradition, this place cannot be visited by everyone. Since only male visitors with a special permit are allowed to enter the Holy Mountain peninsula, cruising around the area with a boat from Dream Swim is the ideal way for everybody to admire these awe-inspiring landscapes and Byzantine monasteries. 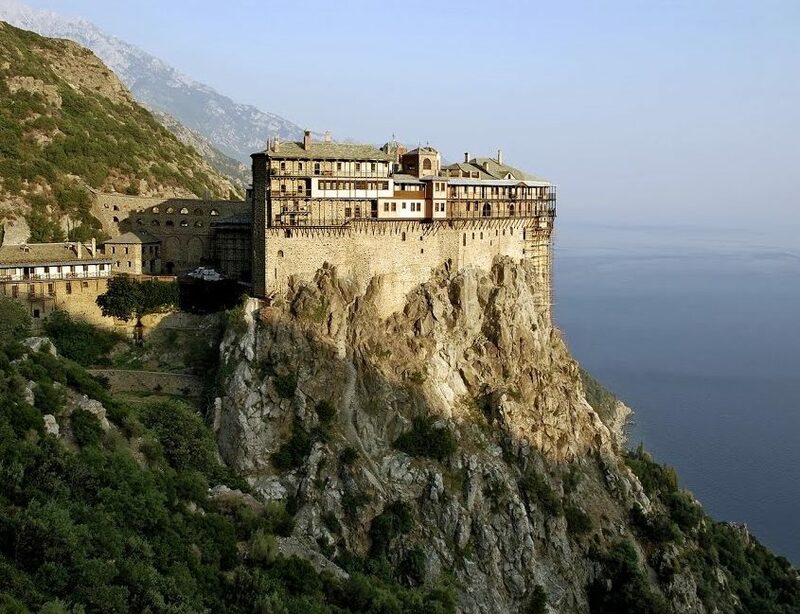 Therefore, if you are visiting Halkidiki, do not miss out on the chance to take photos of the rare architectural beauty of more than 20 Christian Orthodox monasteries. Other nearby islands deserve your attention too. For instance, Ammouliani and Drenia are in the middle of the deep blue sea, and are certainly worth visiting. Their dreamy shallow sandy beaches will immediately capture your imagination. There, while relaxing under the sun, it is easy to forget that the mainland of Halkidiki is just minutes away by boat. Halkidiki is an easily accessible paradise-on-earth for everyone. Whether you choose to relish in secluded tranquility and embrace freedom in the sea or experience the absolute cosmopolitan atmosphere, there is certainly a place to satisfy your needs and wishes. Is it time to visit one of the best summer vacation locations in Greece, yet? Well, don’t miss the chance then… plan your vacations today! And just in case you’re looking to rent a boat in Halkidiki, don’t worry… we got you covered!